Come home to where technology and nature meet. In an era when communication and connectivity are necessities, a sprawling 50-hectare TELEPOLIS in a very promising suburban location manages to combine the convenience of being always connected with the beauty of nature. A TELEPOLIS is an exclusive community that translates Information Age Technology into a physically built subdivision—and Ara Vista Village is the first to do this in the Philippines. 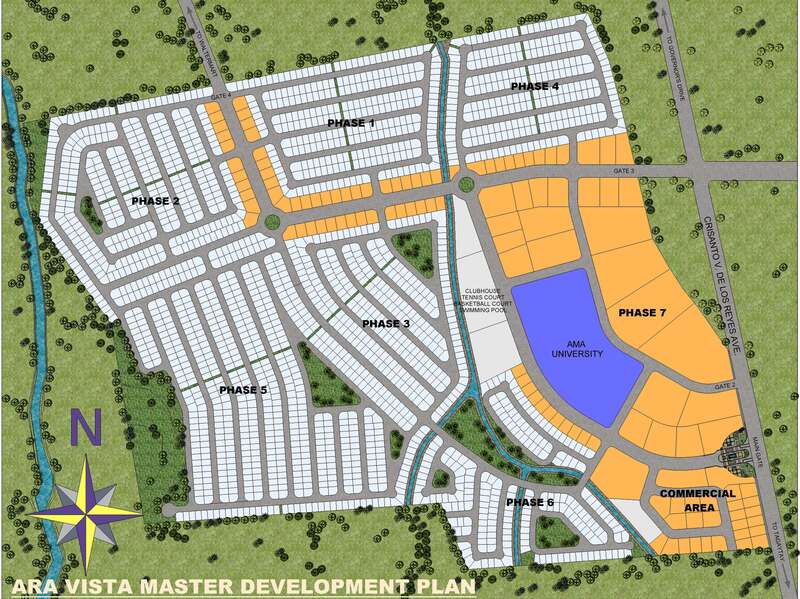 Ara Vista Village by AMA Communities of AMA Group enhances the way people live their daily lives in the town of General Trias as the first-ever Wi-Fi-enabled community in Cavite. Here, homeowners can enjoy seamless access to the Internet, day and night, while appreciating nature in a safe, secure park-life community. Ara Vista Village offers affordable yet upscale homes that are a stone’s throw away from a broad range of leisure centers as well as commercial and business districts.